Dan Ridley-Ellis makes education more fun and effective with 3D. In addition to the novelty factor, the extra information in 3D images can greatly enhance an educational experience. The immersive nature of 3D images engages the viewer, encouraging them to view the images longer and more deeply, and the enhanced visualizations make for more memorable learning. 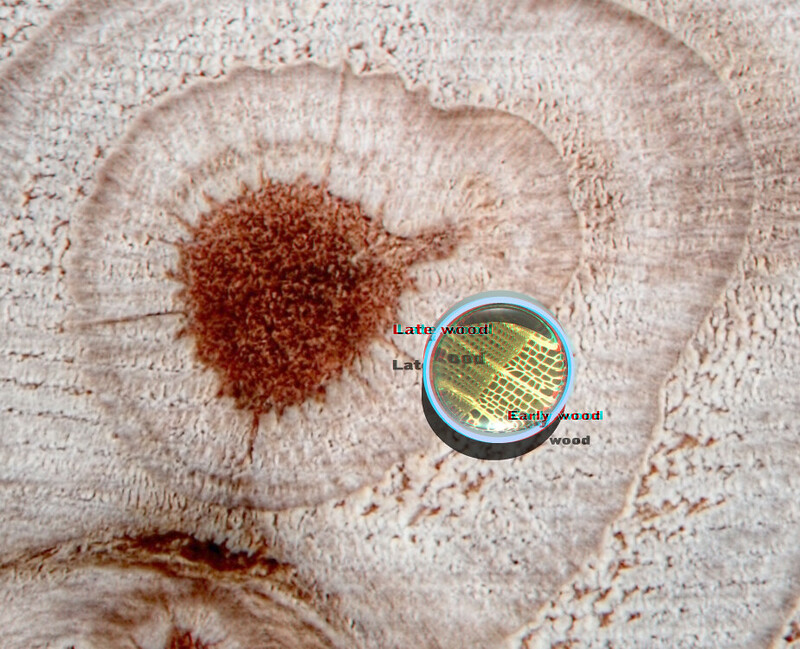 Dan created the images below to teach about the science of forestry and timber. They bring you deep into the forest allowing you to explore it with your eyes. 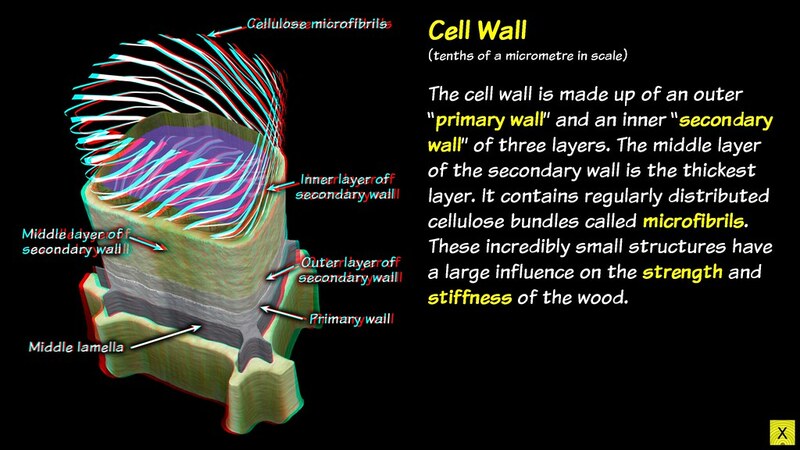 You then get to see into the structure of wood to better understand it. 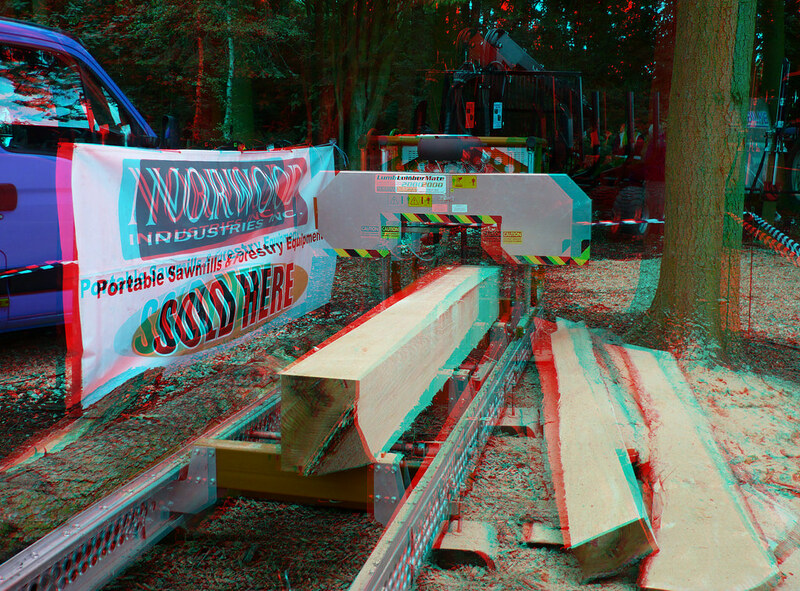 CGI imagery and animations were designed to attract young people into considering a career in the forest industries. A lot of science-based training can benefit from 3D. For example in the medical field, CGI animations are often created to show internal organs and processes within the body. These same animations would be even more effective in 3D. And for CGI in particular, the upgrading to full 3D is fairly easy as the artist can define a 2nd virtual camera in the CGI scene and output the 2 views to make it 3D. Any educational image can be made more effective in 3D. Viewers will enjoy exploring the photo and spend more time with it as they learn what the photo has to present to them. Take a journey below with Dan into the world of wood. Dan Ridley-Ellis is researcher in the Forest Products Research Institute at Edinburgh Napier University. 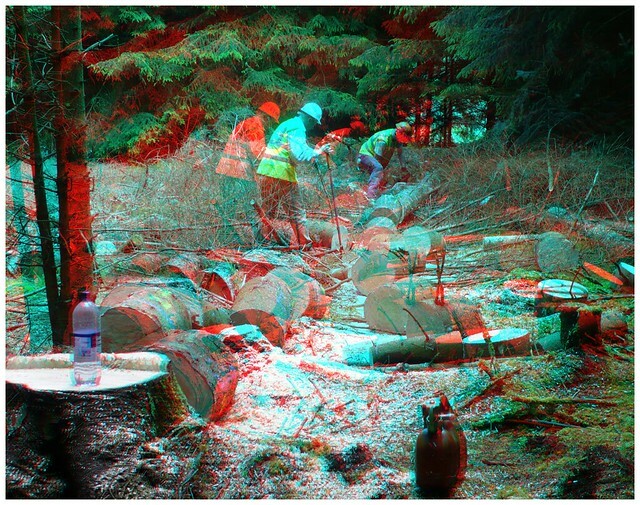 He’s also a keen amateur stereophotographer and has used 3D images to communicate with school children and the public about the science of forestry and timber engineering. I enjoy reading this article very much. it’s true and i strongly agree with the author. 3D must be used in education! Thanks to Dan Ridley-Ellis for this interesting article! 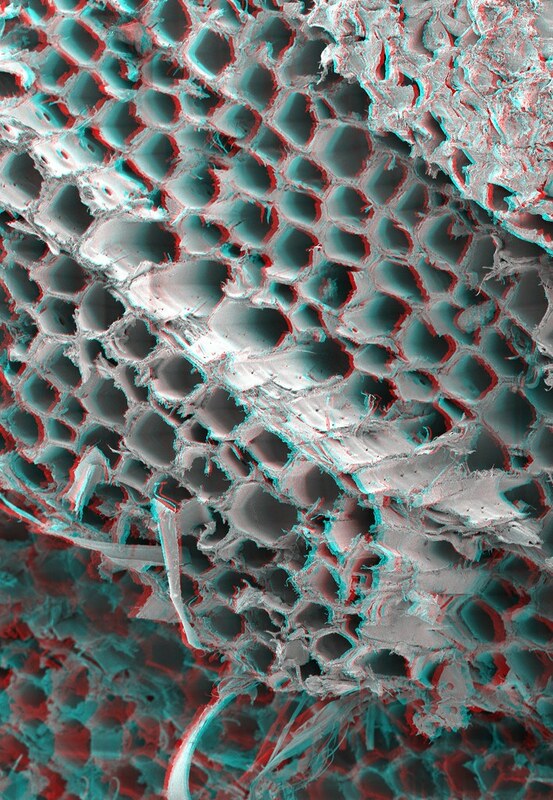 Yes, 3D has been an integral part of science from the beginning. Even when public popularity waned, it was still strong in the scientific field.